Hey guys! It is me again. On this page I will talking about different file formats used in the digital graphic especially while using photoshop. 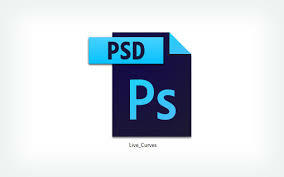 PHOTOSHOP DOCUMENT(PSD):, This is a photoshop file format. It will save all photoshop features such as (layers,swhen smart object, channels etc) and images are that are saved on photoshop. This file format is usually good when we intend to edit our works later. You can never put this file format on the web,at least not in 21st century. TAG IMAGE FILE FORMAT(TIFF):The TIFF file saves all photoshop features and get along well with applications that cant read layers. 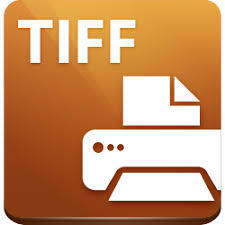 The images saved in TIFF layers are usually big and hence cant be transferred over to web. You can save TIFF format file up to 4G but beyond thid photoshop will automatically save it as PSB. JOINT PHOTOGRAPHIC EXPERTS GROUP (JPEG): JPEG is one of the most commonly used image files, it is used to send files online.JPEG file is used on a website when images have multiple colors. GRAPHICS INTERCHANGE FORMAT(GIF):This does not save one’s layers and it supports 256 colors and support one level of transparency. 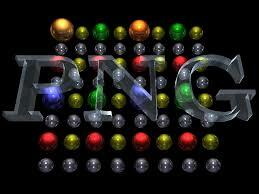 GIF is used to save graphic logosor images of few colors or large areas of the same colors . PHOTOSHOP PORTABLE DOUCMENT FORMAT(PDF): When you save your file in PNG format anyone can open it as long as the person owns Acrobat Reader.